Banner behind Seattle end zone: Johnny the party ends here. Cam Erving did some Cam Erving things. So frustrating. Browns commit a defensive penalty on the last play of the half, giving the Seahawks an untimed down. 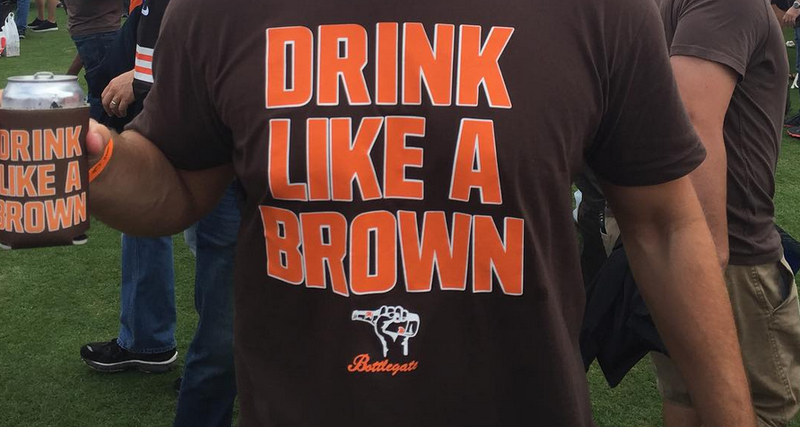 That's so Browns. I cannot overstate how terrible that penalty was before the half that led to a Seahawks FG. There’s a huge difference between being down 1 TD at half with some confidence and going into the locker room down 10 after a terrible penalty to end the half. Johnny wasn’t great and he wasn’t terrible. Pretty pedestrian. I’ve seen QBs play wayyy worse games in that stadium. I think there’s something there but we’ll never be able to fully evaluate him with the group of receivers he has to throw to. I know it’s beating a dead horse but I’d love a few big receivers who could catch. The Dwayne Bowe sighting in the second half was pretty neat. Bet that’s what he needed to springboard into the starting lineup vs. KC and Pitt. Those announcers kinda sucked, right? 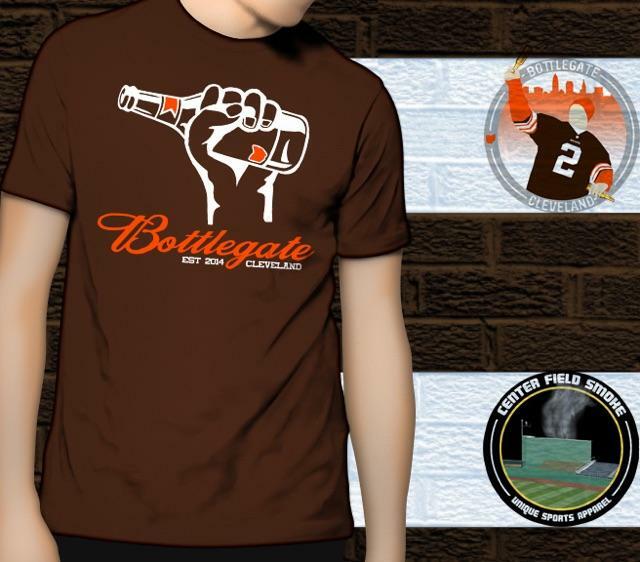 There was never a point in the game where I thought “Hey, maybe the Browns can pull this off” which led to a lack of letdown. It was nice not being let down. Seattle fans are such dorks. 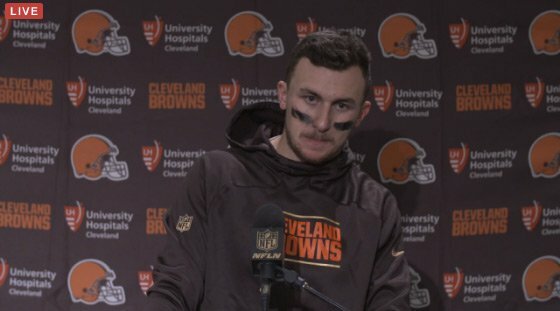 Johnny needs to work on his postgame attire, I think we can all agree on that. The Browns travel to the Pacific Northwest to take on the Seattle Seawhawks and for every opponent a Cleveland sports team plays, we put together a photo gallery of the other team’s cheerleaders and fanbase. Apparently Seahawk fans are known as the “12th Man” and are notorious for being loud during games. I dunno, no one ever really talks about it.